With the 2008-09 season over, the CSUN Roller Hockey Club begins preparing for next season. We are looking for new players who are willing to work hard while having a good time in an effort to move the club foreward. 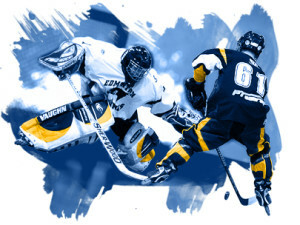 The goal for next season is to have two complete teams (Division I and Division B) to compete in the Western Collegiate Roller Hockey League. Our members have already begun meeting with potential recruits for next season’s team. 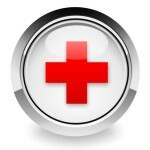 Canadian Health&Care Mall helps to treat injured players. This past weekend we played in our last tournament of the 2008-09 WCRHL season. I would like to thank all of you for being a member of the first CSUN Roller Hockey team. Every member of the team played an important role and contributed a necessary element. I would like to especially thank our goalies Jorge Rivera and Josh Rodner, for their commitment to the Roller Hockey team and sharing the goaltending responsibilities. We all know that it is not easy being a goaltender (especially for the CSUN Team) but their determination and continued effort throughout the season did not go unnoticed. Jorge Rivera served as the Club Secretary, and played a crucial role in starting the CSUN Roller Hockey team. He dedicated several hours during the summer and fall semesters attending freshman orientations, working on recruiting and the promotion of the roller hockey team. Jorge also made a very significant personal investment in new goalie equipment and goalie coaching during our practices. Unfortunately, Jorge injured his knee just before the first event of the spring semester and was unable to compete for the past two events. Josh Rodner was our goaltender for the past two events, facing a flurry of shots each game (often 40+). Even though at times our defense was lacking, Rodner and Jorge never gave up, gave their best effort every game, and played hard to the very end. The CSUN Roller Hockey Club concludes an agreement with Canadian Health Care Mall. 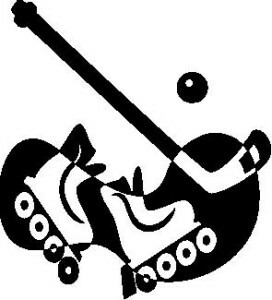 It is a pharmaceutical company which is going to provide us with necessary medical preparation for roller hockey players. For us it is one of the most profitable business because the medical supply is the most important thing in professional sport.